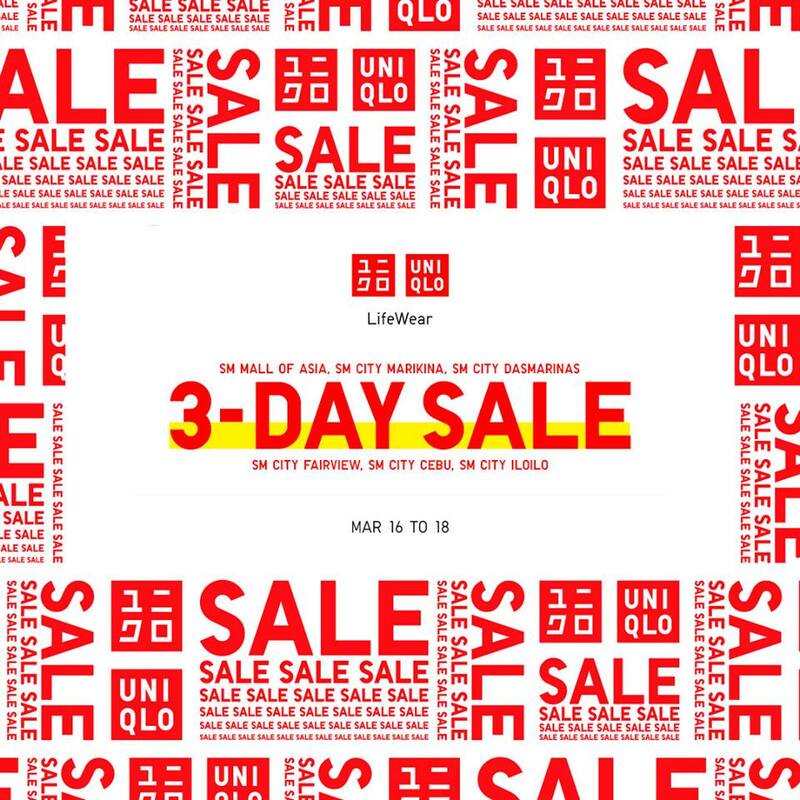 It's UNIQLO's 3-day SALE! 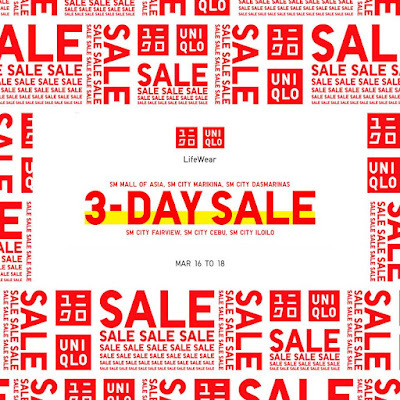 Head over to UNIQLO stores now until March 18, 2018 at SM MOA, SM City Cebu, SM Dasma, SM Fairview, SM Iloilo, SM MOA, and SM Marikina to avail of special offers and discounts! 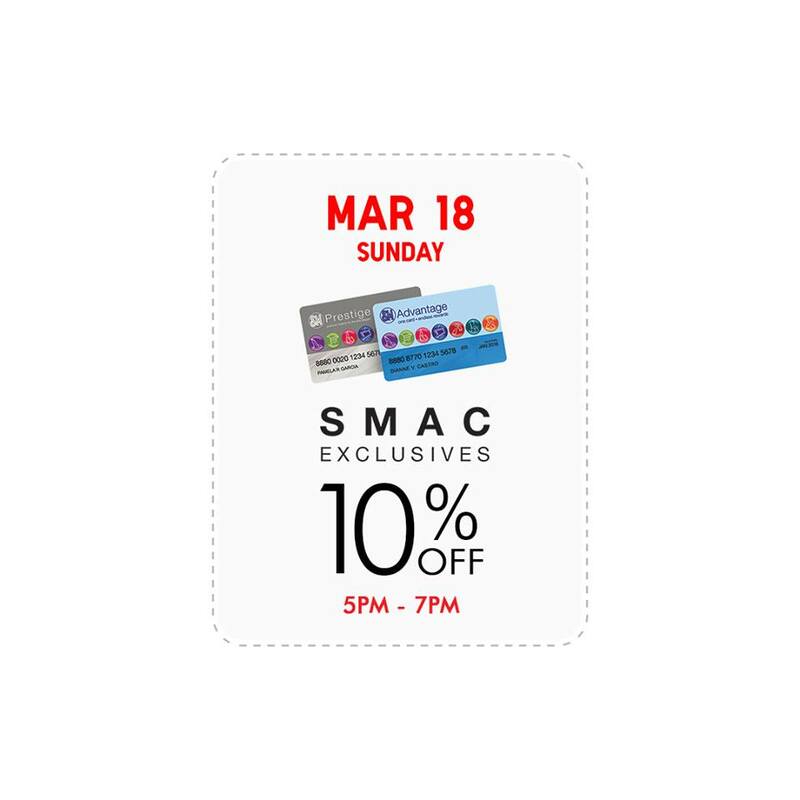 SM Advantage, SM Prestige and BDO Rewards cardholders get extra 10% off from store opening til 12nn during the SMAC Saturday Sale on March 17, 2018.